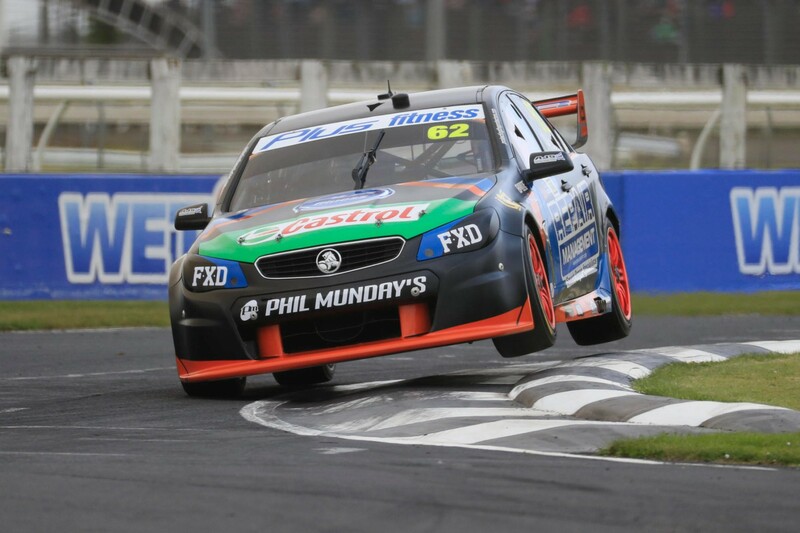 Lucas Dumbrell Motorsport has been fined $5,000 after Jack Perkins stopped on track with a loose wheel in Practice 2 on Friday. Perkins, who has replaced Alex Rullo in the #62 entry this weekend, was forced to pull up at Turn 5 on an outlap during the second 40-minute hitout. Stewards have this morning issued a partially-suspended $5,000 fine for unsafely releasing the car from pitlane. 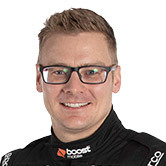 “Following a DRD (Deputy Race Director) investigation into the reasons why Car #62, Jack Perkins, stopped at Turn 5 and an admission of a breach of Rule A8.5 (Safety – Competitor is responsible for all safety aspects - unsafe release of Car #3 from Pit Lane) by Lucas Dumbrell Investments Pty Ltd, the Stewards imposed the penalty of a Fine of $5000, $2000 of which was suspended until 31 December 2017, on Lucas Dumbrell Investments Pty Ltd,” read the stewards' report. It was a difficult opening day at Pukekohe for Perkins, who completed just five laps in Practice 1 before a graze with the concrete exiting the final corner put him out of the session. 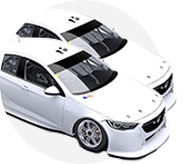 The #62 Holden will return for qualifying under the new TrailLite Racing banner, with the campervan and motorhome company replacing Repair Management Australia as the car's major sponsor overnight. Erebus Motorsport has meanwhile been fined $1,000 after a wheel was observed to roll across the fast lane of pit lane during the afternoon’s event rides session.